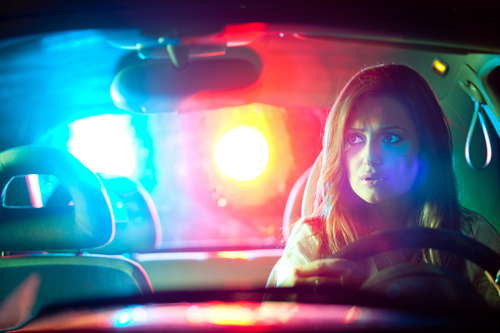 The law is very broad in its definition of what device is prohibited from being utilized while operating a motor vehicle. For example, a portable electronic device is any "hand-held mobile telephone", "personal digital assistant (PDA), handheld device with mobile data access, laptop computer, pager, broadband personal communication device, two way messaging device, electronic game, or portable computing device, or any other electronic device when used to input, write, send, receive, or read text for present or future communications (Did they leave anything out?). [check language]. A violation of the law involving a Cell Phone or Portable Electronic Device carries a 5 point addition to your license. Courts vary greatly on this violation. If not dismissed, a reduction to a zero point, 2 point or 3 point non-moving ticket can be expected.